Adams Farms is an operating Brussels Sprout Farm in Coldstream Victoria, established in the Yarra Valley in 1960, with the farming family going into its 4th generation. 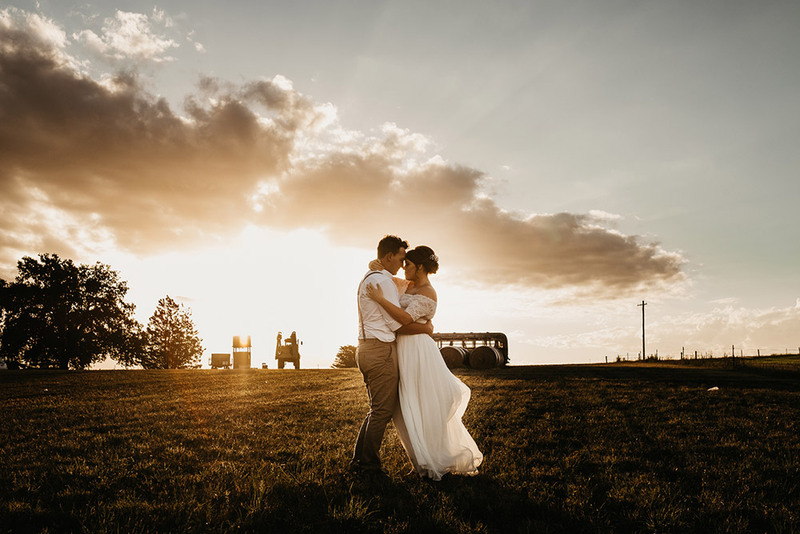 Our two main spaces on The Farm: THE PADDOCKS + THE HANGAR are the perfect blank canvas so you can create your own unique style, while embracing the countryside. 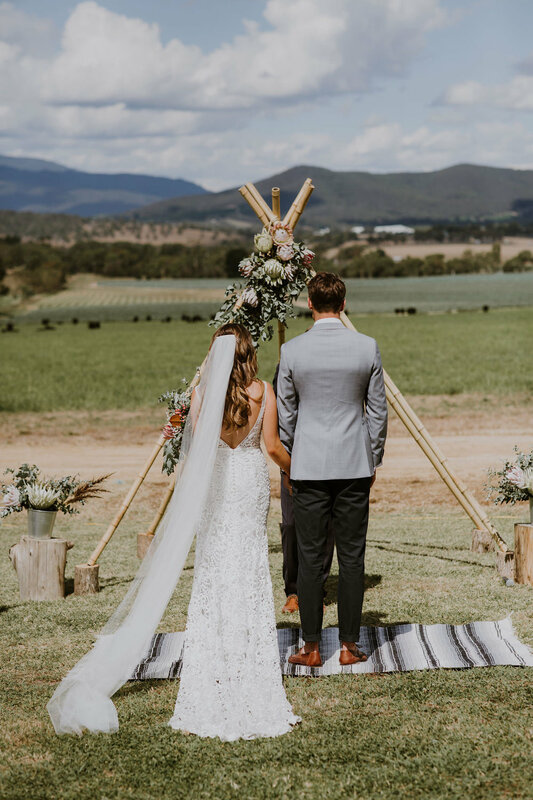 Situated on 750 acres overlooking the stunning Yarra Valley, The Paddocks is an open air or marquee venue carefully located to take in Adams Farms most breathtaking views. Seasonal crops, grazing livestock and open pasture all add to the beautiful atmosphere of The Paddocks. Walk amongst the rows of brussels sprouts, explore all of the old rusted machinery or trek the abandoned railway lines running through the property. It's been the perfect place for many wedding photographers recently... see for yourself below. For an indoor alternative, you may choose to take full advantage of the 1960's built Hangar, designed by motor enthusiast Raymond Adams to house his collection of boats and aeroplanes. 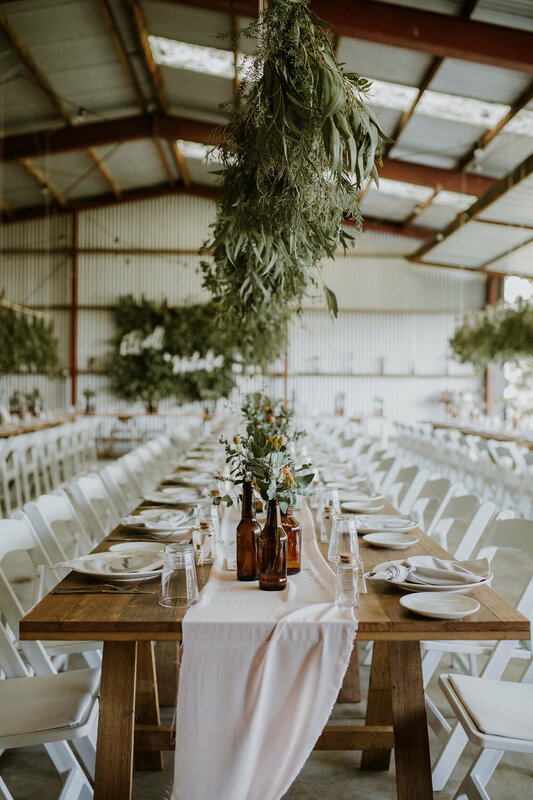 No longer used to store and maintain Tiger Moths, The Hangar has been repurposed as a unique and characterful reception venue. The original hangar door opens up one entire side of the building onto Raymond's original grounds and mature Elm Tree. 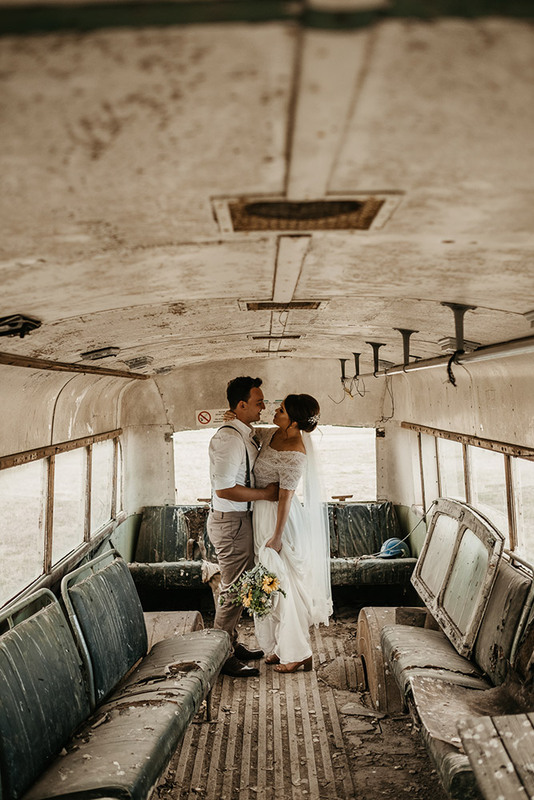 The Hangar, with it's polished concrete floor, high ceilings, corrugated iron and exposed structural beams, provides a sumptuous canvas, rustic and industrial, awaiting only your personal touches to create your perfect venue. The Adams Sprout Farm is placed out in the heart of the Yarra Valley, just outside the main township of Coldstream. We’d love to chat with you about your event and help it be as special as it can be. So feel free to get in touch with us for any more info and Pricing Packages for The Farm. Thanks so much for your message. 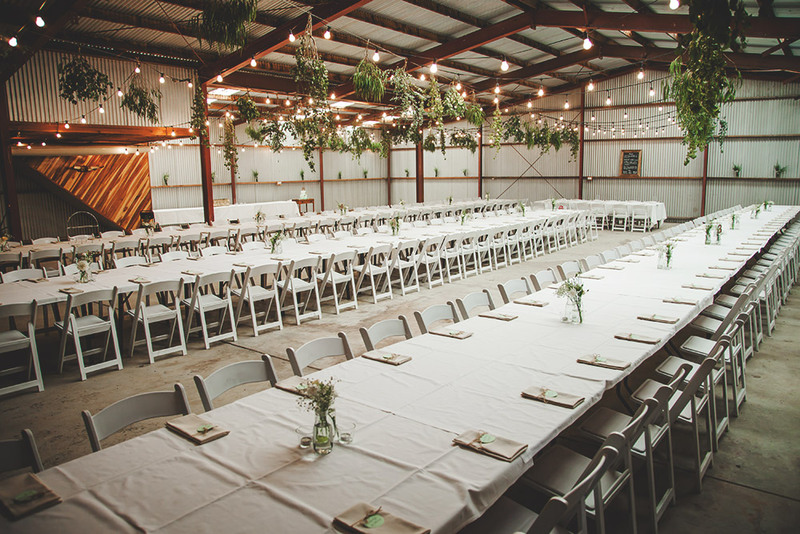 We'll get back to you soon about how you can enjoy our spaces at The Farm for your next event!